You can use the reload command to reconnect. I will add a task to reconnect if the conection lost. Yes, its a scan protection! In the config have an option "max-scan: 600", this the max amount of fences the plugin will count to claim a region. 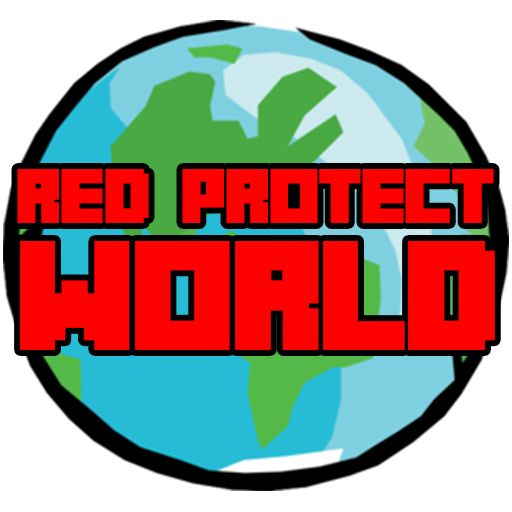 If you are op and have the permission redprotect.admin, you can use the command "/rp wand", mark 2 points of the extremity of your region and then use the command "/rp define". This command allow claim any size of regions. 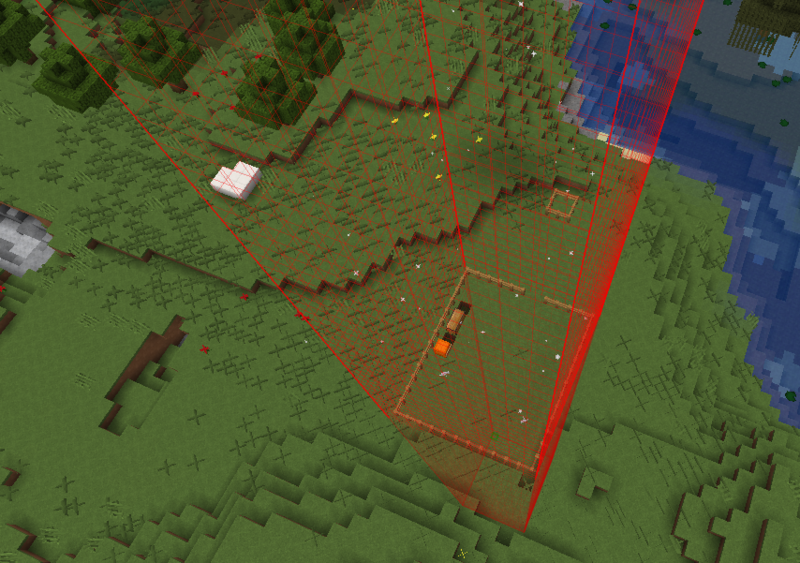 But if you like, you can increase the option "max-scan: 600" to more than 600 fence blocks. Im having a super annoyance: At some point when the fence gets "to large" it says on the sign that the area is to big, but how can it do that when i am both OP and have the unlimited permission, whats wrong here? [00:15:51] [Server thread/WARN]: Caused by: java.io.EOFException: Can not read response from server. Expected to read 4 bytes, read 0 bytes before connection was unexpectedly lost. The connection with host has lost. @Mawobi Thi is already fixed on latests versions. Try the latest. @CloudeLecaw You can disable on config file, in notifications section. is this fixable? Thanks for creating this Plugin it's so nice! Have been using your plugins for over 2 weeks now and am very satisfied! OK, i will add the piston event to check for blocks pushed inside RPs. I found another kinda annoying bug. You can place a piston next to a region and keep placing blocks in front of it so it keeps pushing blocks into someone elses region. This way they can destroy a house without a region without permissions. Performance option: Option to disable "onPlayerMoveEvent" for BIG servers, but the flags depending of this event will not work like "deny-enter", "execute-commands", "effects", and notifications on enter/exit regions. Shure. On next update... i will see. Mysql is working and convert tool too, now i will start testing on my server ;) If you like, you can test too. PM me! Mysql still dont working for all... i need to know more about mysql to upgrade from old system to new flags. About horse interact, i will fix on next verison ;) Thanks to report! When you interact or hit a horse! Found the bug! Waiting bukkit approve new uploaded version!